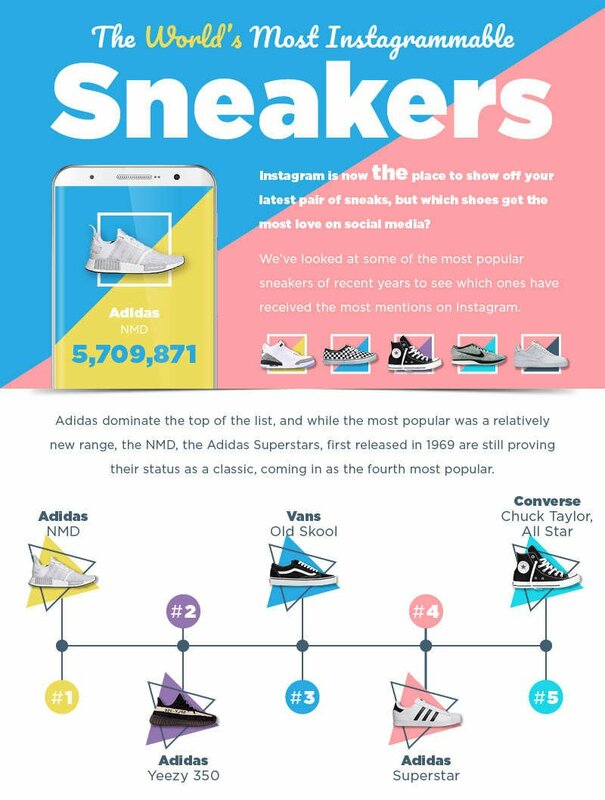 The sneaker game always throws up surprises, and thanks to the data from parcel carrier Forward2Me we have discovered exactly which sneakers the global the sneaker community post about most often. After we show you the list we will help you keep your flex on point by sourcing you the best of the top 10 that you can buy today....and post on Instagram tomorrow! 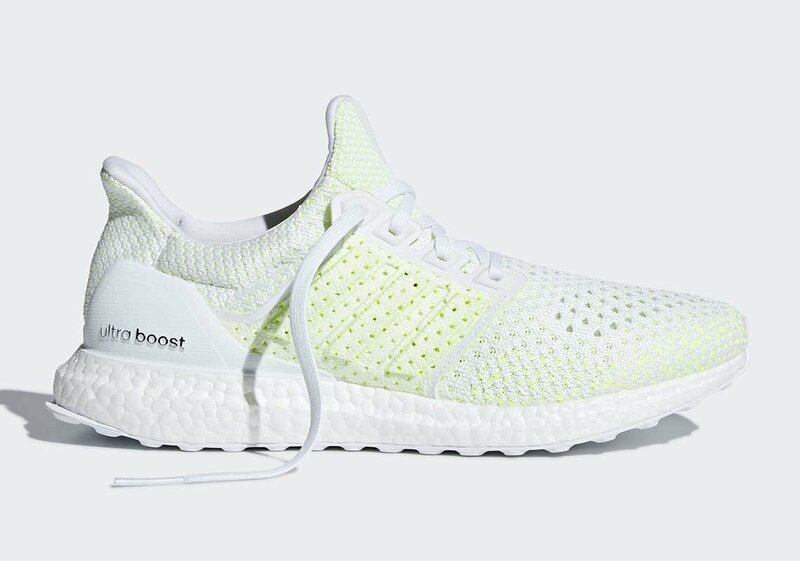 Right here we have the world most Instagrammable sneaker. The Adidas Original NMD. 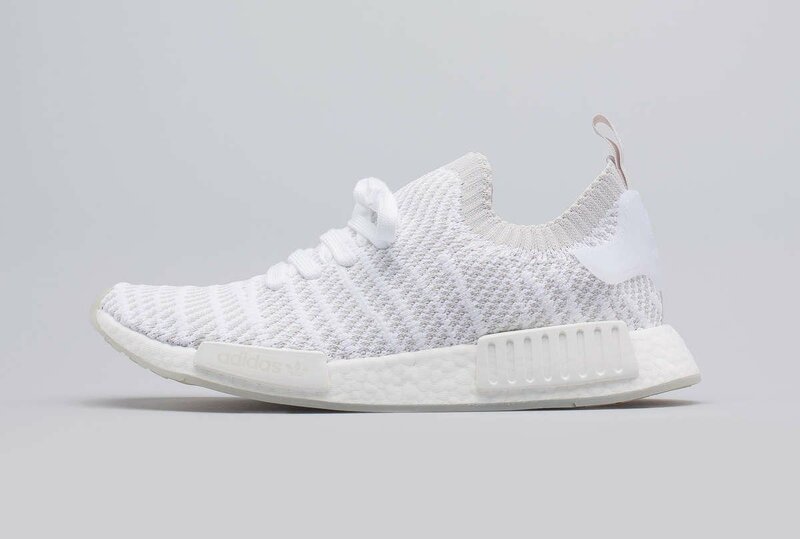 We have picked out the NMD R1 Primeknit in White here as its the perfect wear for the summer, but there are over 175 variants of the NMD so the world is your osyter. The Vans Old Skool has been an iconic since the 1960's but has seen a major renaissance in the last 3 years. Its a design classic that is loved by all demographics in the marketplace. Its stylish aesthetic makes it an easy wear. 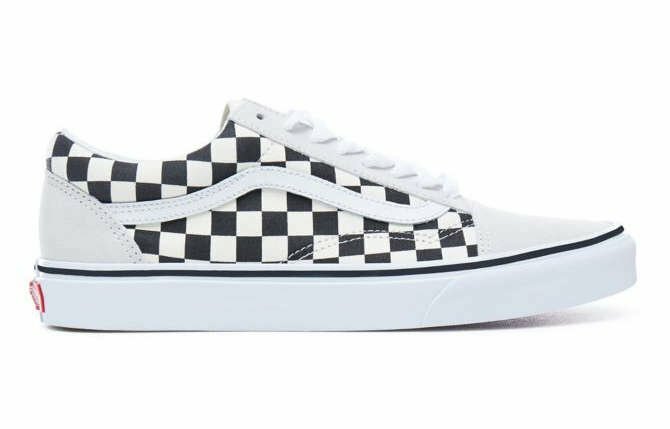 We opted for the Vans Old Skool in Checkboard on this occasion because the checkboard materialisation is a timeless iteration of this classic silhouette. In third place with 3,433,316 Instagram posts is the adidas originals Superstar in White leather with gold accents on the three stripes, tongue and heel tabs. 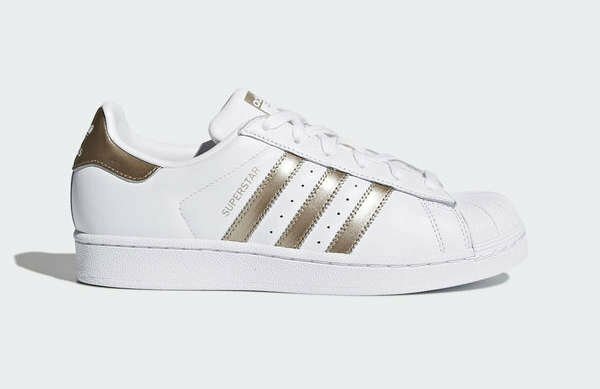 The adidas Superstar also nicknamed the 'Shelltoe' due it rubber toebox was originally designed for Basketball and has become a hip hop favourite since the RUN DMC days of the early 1980's. When it comes to a Chuck we always favour the 70's version for two simple reasons. The first is we prefer the tooling, the shape and the finish to the toe box and foxing as a superior feel in hand. The second is the material and colourways options. 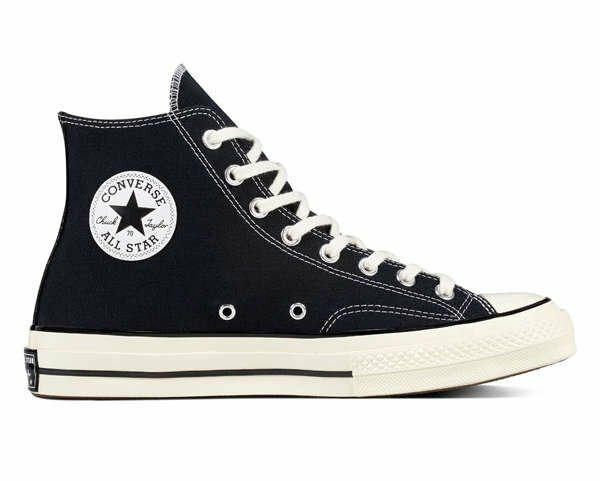 They are far more interesting and seasonal than a regular Allstar. 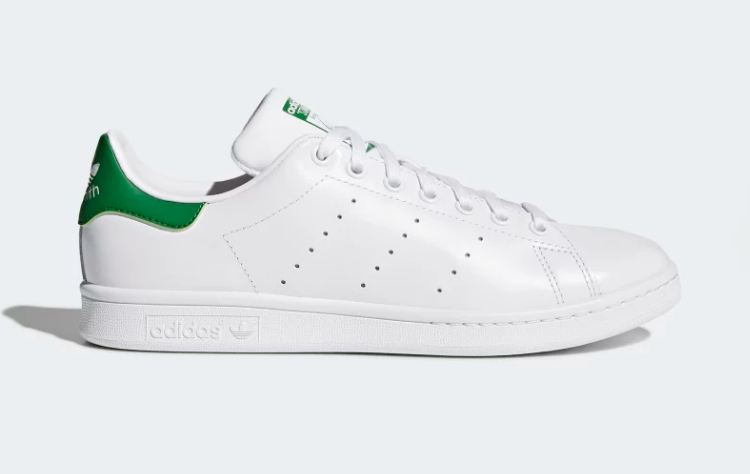 Our advice with the Stan Smith is not to over think when selecting an icon of this calibre. Its nice to see unusual colour pops, or maybe faux fur or animals skins on the heel pull, but we recommend sticking to the OG. Use the following tags when you post you latest pair. So, as you can see the top 5 have been dominated by adidas and the first Nike model to feature is the Nike Air Max 90. We expected the Nike Air Max 1 to feature towards the top, but we are yet to see birth model of the Air technology as yet. 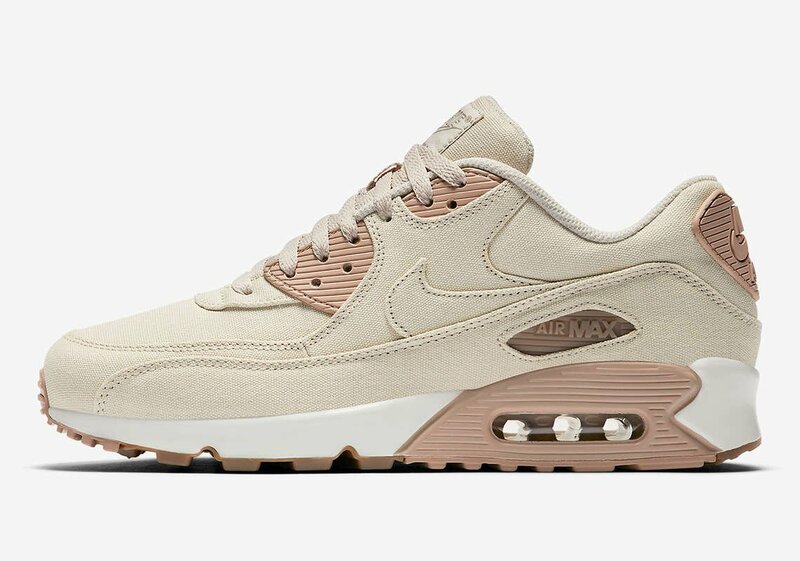 The reason for its high volume of Instagram posts is that the Air Max 90 has many iterations like the Hyperfuse, Jacquard, Ultra and Sneakerboot. 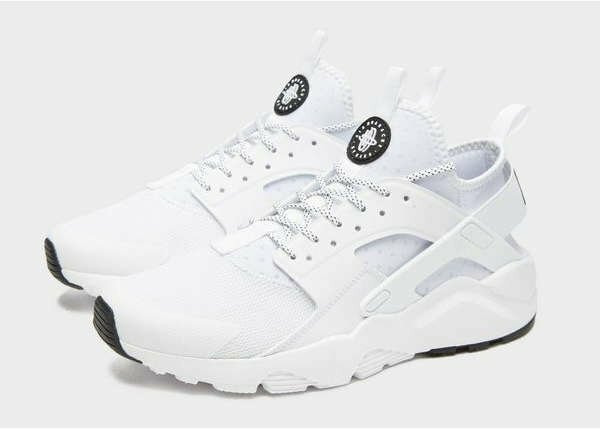 The Huarache franchise is suffering the effects of supply and demand as this revered model is in low stock across the market. Use these hashtags to share your latest pair. The shape, fit and comfort are the key ingredients for this modern classic! Remember use the following hashtags to share your new hype. 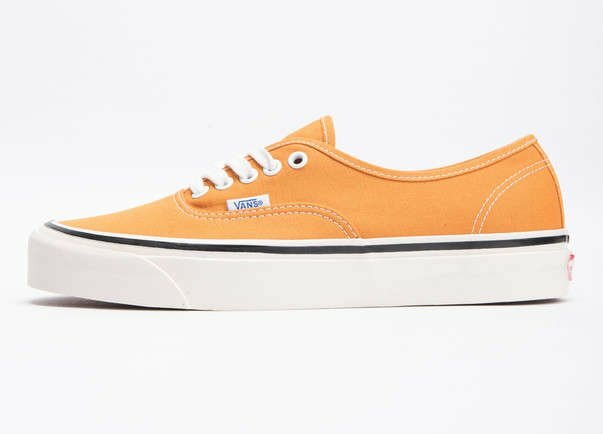 We all need a lightweight and breathable sneaker for the warm summer months and this is where the Vans Authentic comes to the rescue. Light canvas upper is great when going sockless and the hits of colour tie into your summer waredrobe perfectly. We opted of the Anaheim fabrication due to its heritage or authenticity. 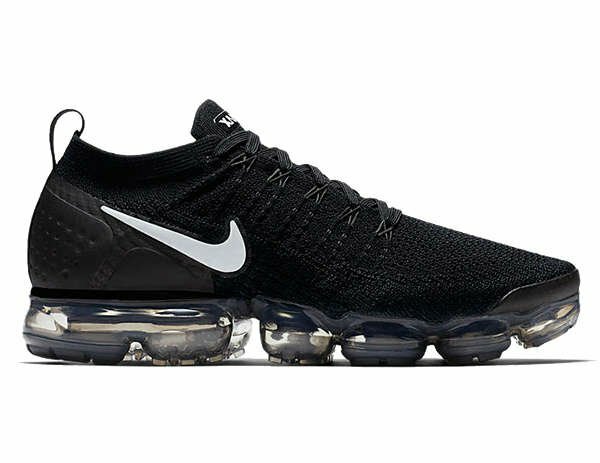 Coming in at surprising 10th is the Nike Air Vapormax. The Nike Vapormax is one of most heavest search sneaker silhouettes on the internet, but that doesnt alway translate to social posts. This again comes down to supply and demand. Nike continue to keep us hungry for the next drop after back to back sell outs. Make sure you get your asap!